and systems, and establish a single source of truth. 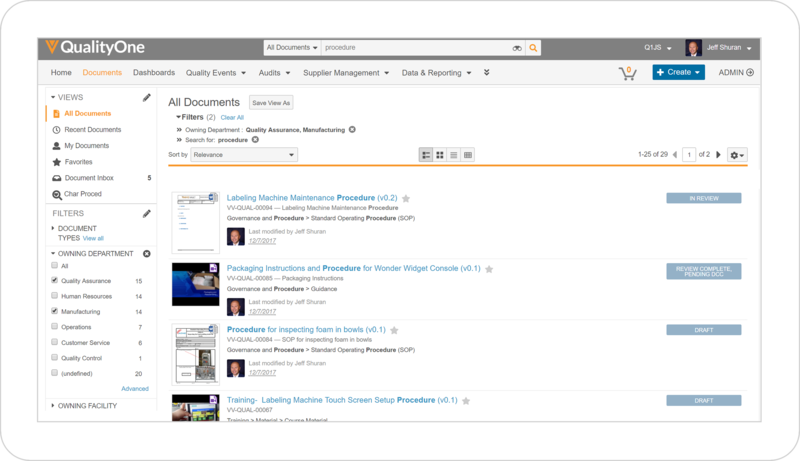 Veeva Enterprise Content Management (ECM) enables you to manage content, documents and data across all functions, geographies, and channels – with agility, visibility, and ease. Traditional approaches to content management can no longer meet the needs of today’s agile enterprise. Disparate systems, multiple tools to maintain, online and offline systems that can not offer complete end to end visibility not to mention security and compliance risks are of which are wasting precious resources while adding unnecessary and unmanageable risk. 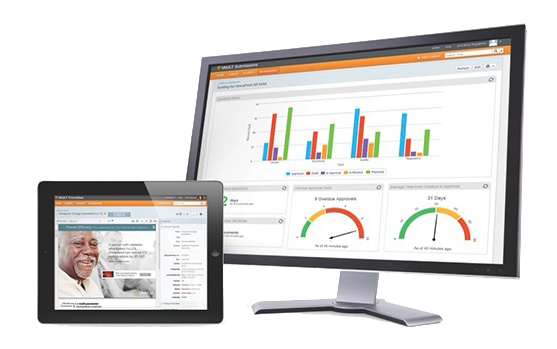 Veeva ECM addresses these issues by introducing speed, transparency, and ease of use to enterprise content management. 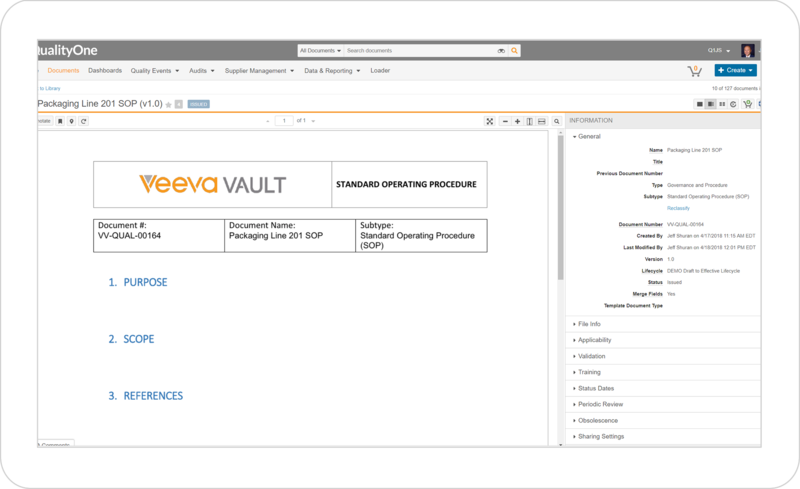 A complete content, document, and data management solution, Veeva ECM enables intuitive review, approval, and reuse, allowing you to get new or updated content into the right hands and channels faster. Single source of the truth: Save time, effort, and resources in quickly finding and knowing you are always working with the latest approved content, documents, and data. Flexibility: Drive more efficiency and enable greater control over content, document, and data processes tailored to your needs. Speed: Accelerate creation, review, and approval of content, documents, and data through an intuitive cloud solution. Available anytime, anywhere: Internal and external teams can collaborate in the cloud for quicker content creation, review, and approval within a secure environment where you maintain control of your assets at every step in the process. 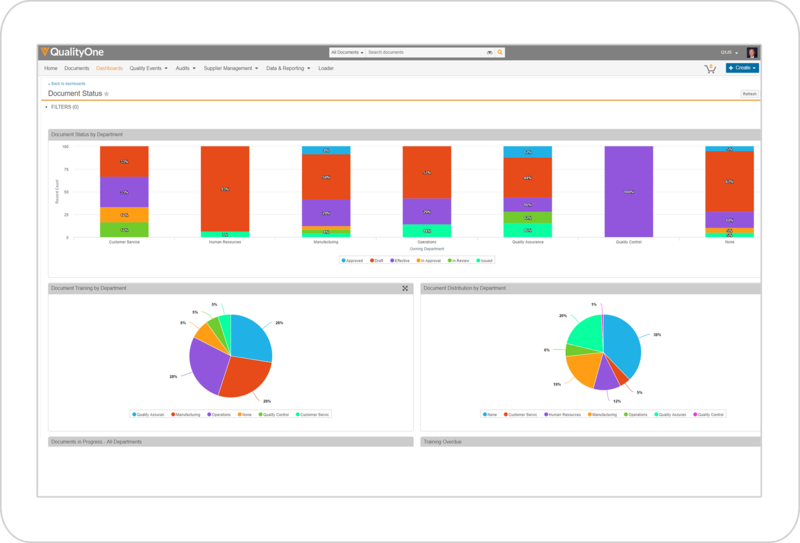 Greater visibility: Enable faster and better decision making from reporting and dashboard insights. Find content, documents, and data faster with advanced capabilities such as type-ahead search, searching within fields, dynamic filters, user defined saved searches, and personalized results that reflect each user’s history. Review content, documents, and data collaboratively with real-time annotation management, threaded discussions, automated versioning, and no need to download. 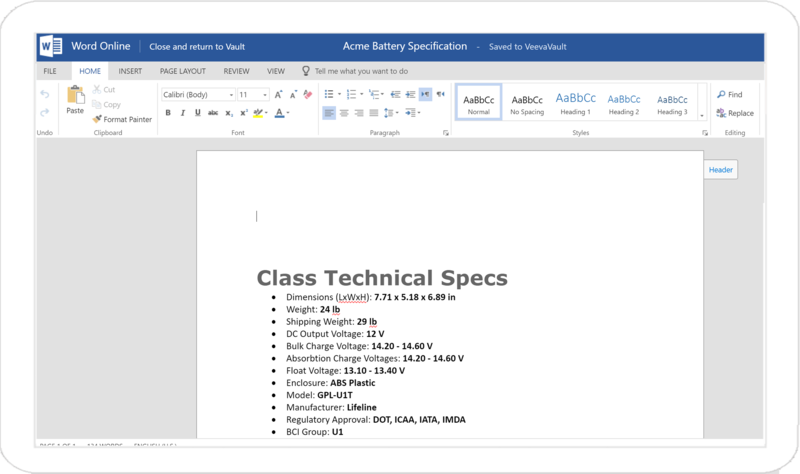 Seamless integration between Veeva ECM and Microsoft Office Online provides real-time collaborative authoring and does so in a compliant way. Analyze everything from content status to process metrics. Ad hoc queries and predefined reports are easily designed, edited, and shared. Leverage advanced capabilities such as work queues, dynamic workflow menus or recipients, and in-flight changes to active flows. Reduce risk with 21 CFR Part 11 compliant electronic signatures, watermarking and overlays, version control, and more. Add contextual information that reflects your business and leverage Vault to drive more efficiency and automation into your processes. Ready to explore how Veeva can help you transform enterprise content management in your organization?